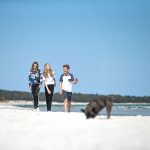 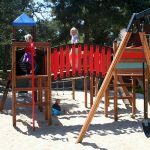 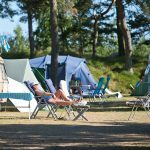 On Dueodde Family Camping & Hostel and Bornholm whole family can look forward to a lot of pleasant and fun vacation experiences. 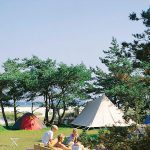 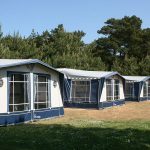 Dueodde Family Camping & Hostel is situated right next to the beach – Bornholm’s most famous beach. 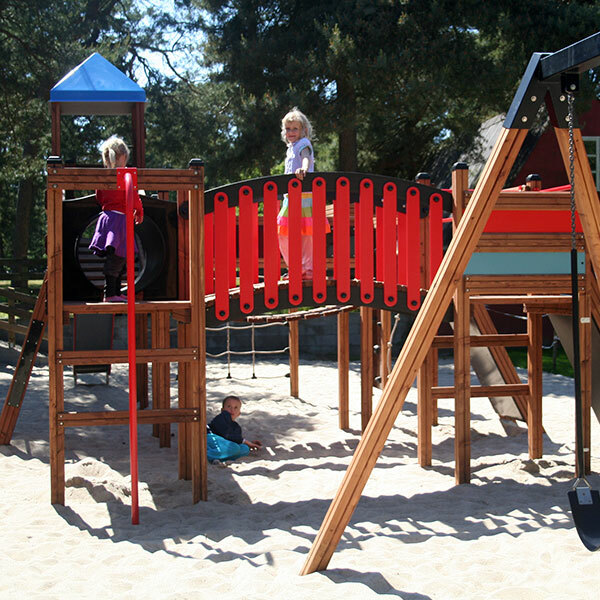 The beach is very child friendly and has several times been nominated as one of the best beaches in Denmark. 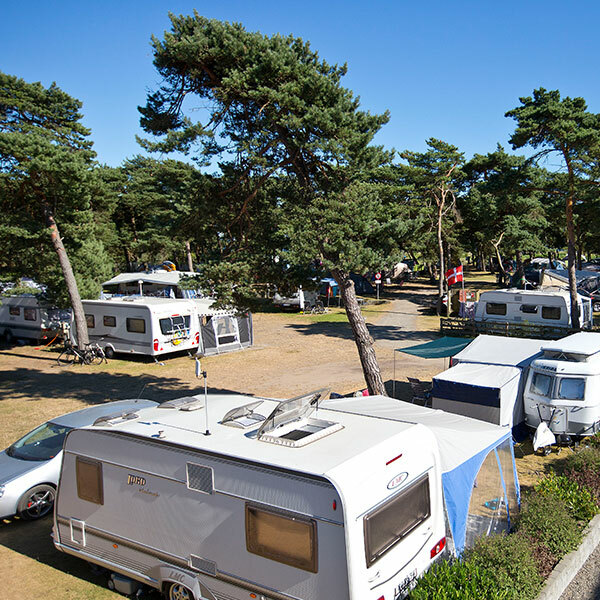 We have many different types of pitches, so here is something for everyone, whether you want sun, shelter, shade or views. 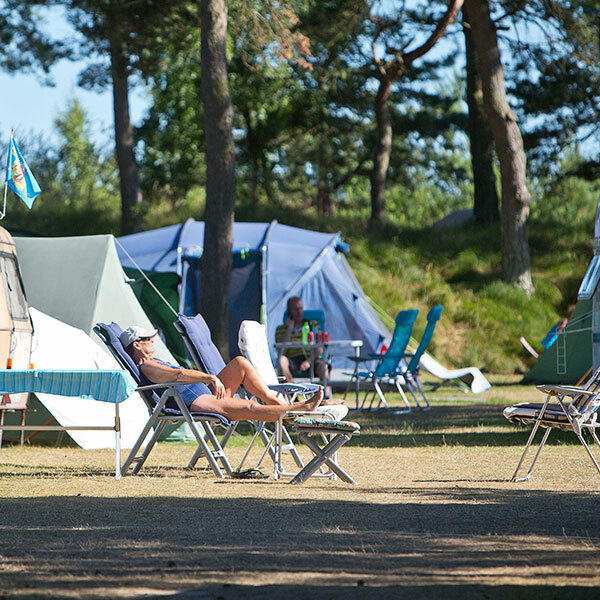 Several of the seats are close to the campsite playground, so you can keep an eye on the smallest of the awning. On Dueodde Family Camping & Hostel is our tent sites located close to the beach, most with sea views. Here is the distance the facilities a little longer, but we promise you that you will live well. 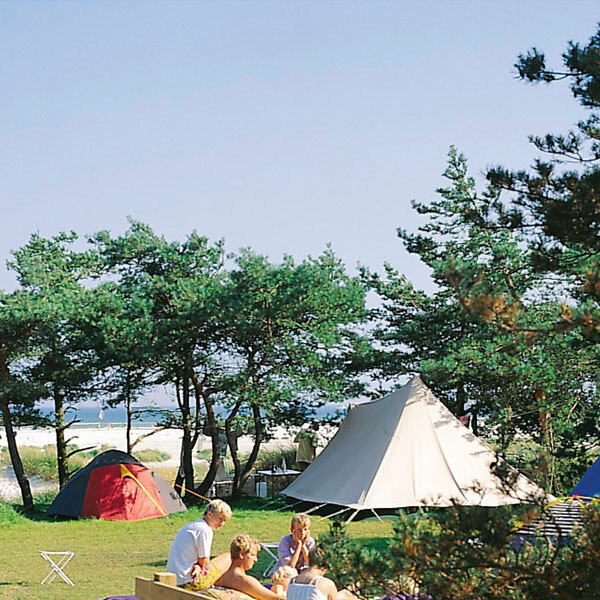 The camping site is an idyllic area sheltered from seawinds by sand-dunes and trees. 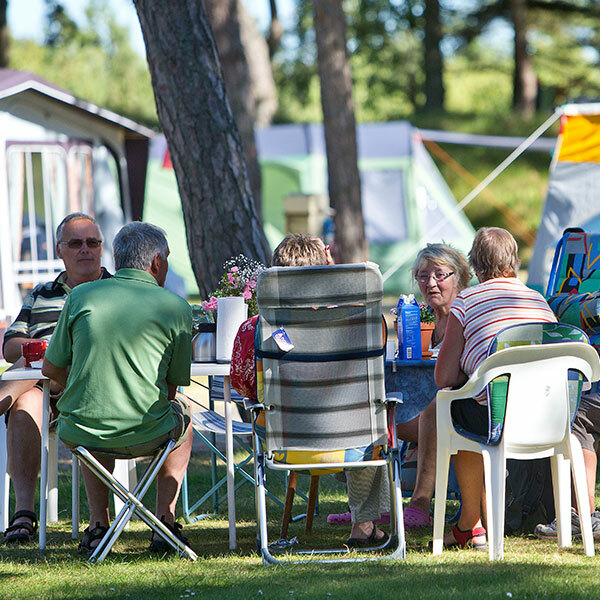 Its peaceful surroundings provide a great place for the family to relax and for children to go exploring. 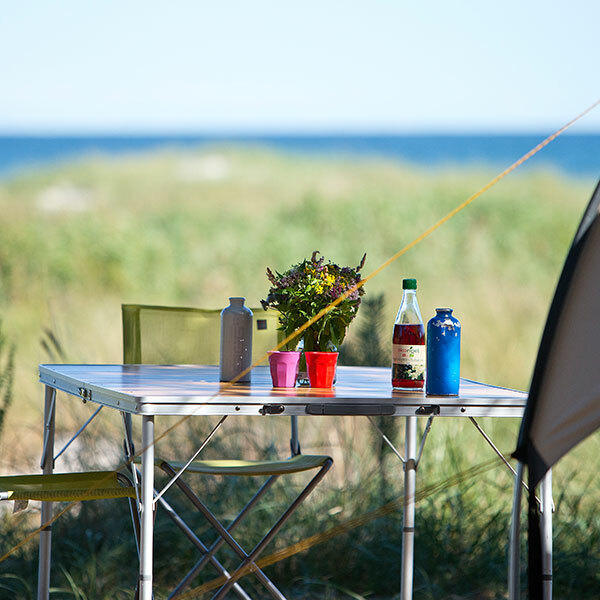 The camping site is located directly next to Dueodde Beach, one of the most beautiful beaches in Northern Europe, which offers great facilities for children and families, as well as ideal conditions for windsurfing. Dueodde Beach is well known for its unique fine white sand. 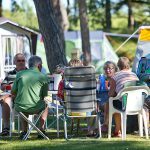 Check-in is 12.00 p.m. upon day of arrival. 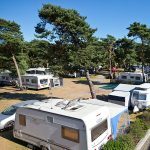 Check-out is at 12.00 p.m. at the lasted upon day of departure. 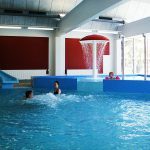 Open 1´st May – 30´th September.